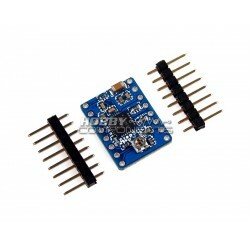 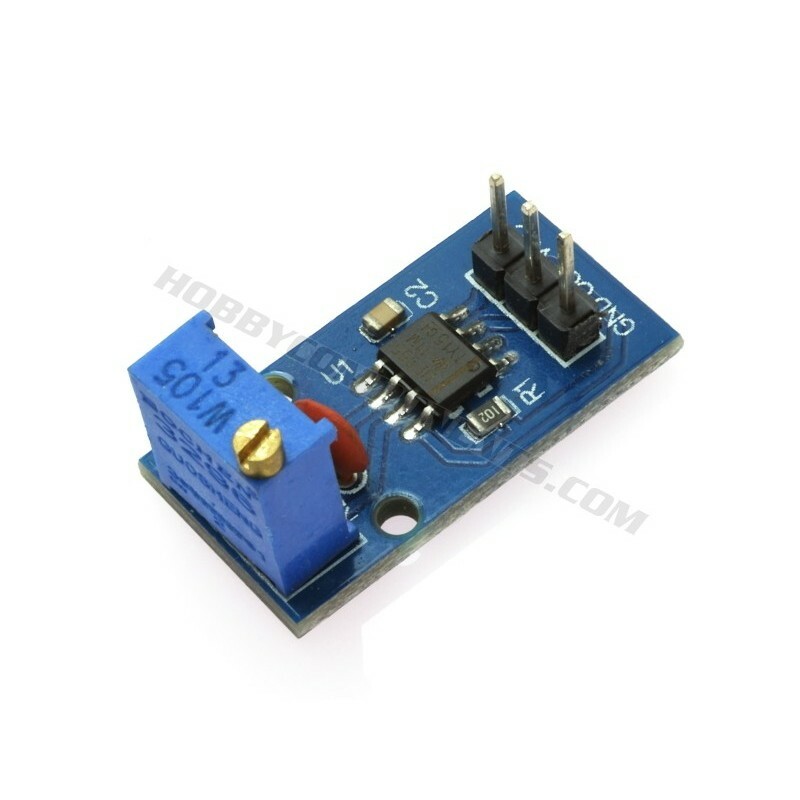 This is a square wave pulse generator module based on the ubiquitous NE555 timer IC. 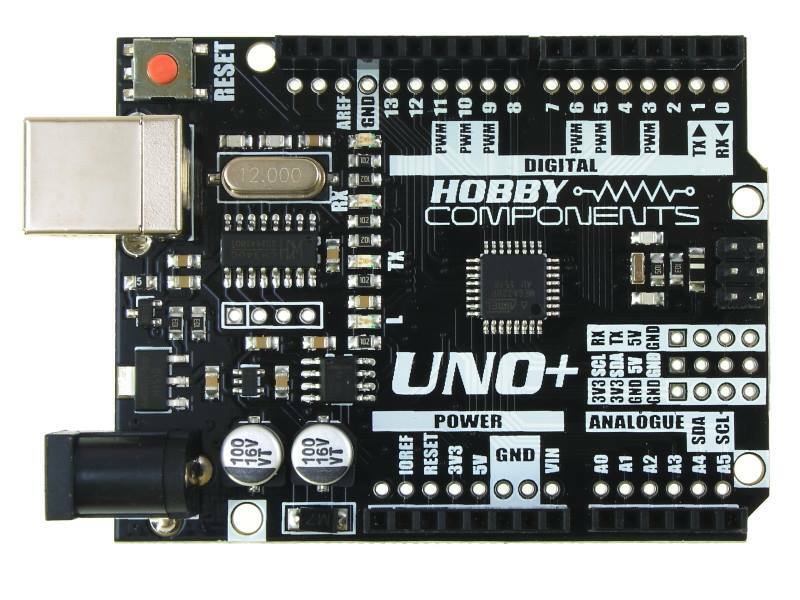 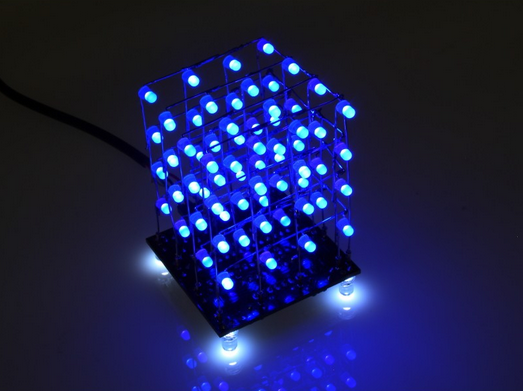 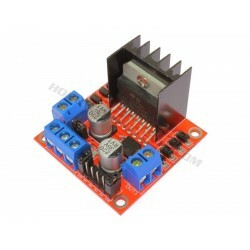 The module can be powered from a wide power supply range (4.5 to 12V) and will produce a continuous square wave output between 15Hz to 24KHz which can be set by on on-board multi-turn potentiometer. 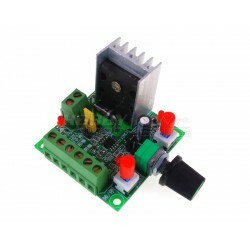 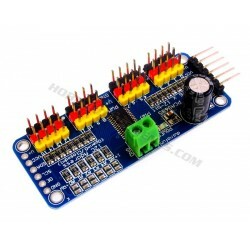 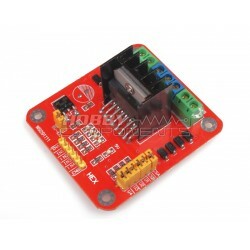 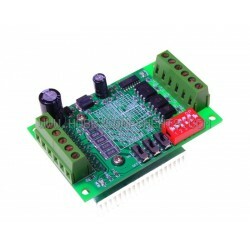 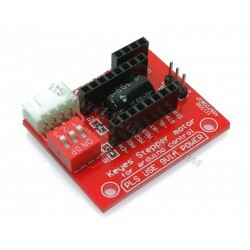 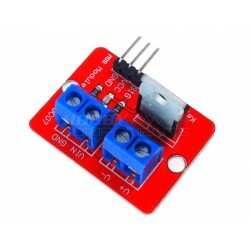 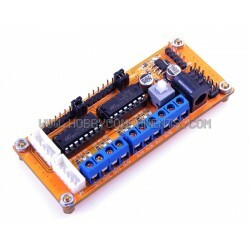 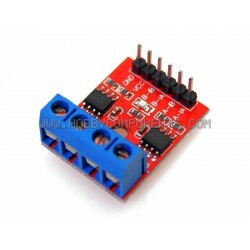 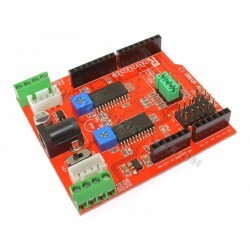 Useful for applications where an approximate frequency clock source is required such as for stepper motor step generation tone generation etc.